A hot topic amongst tuners if rear wings and if they actually provide any benefit to front wheel drive cars. It’s commonly argued that rear wheel drive cars need a wing because drive force is being sent to the rear wheels and a rear wing is necessary to increase traction on the rear. This is true, but it doesn’t mean wings on front wheel drive cars are useless. 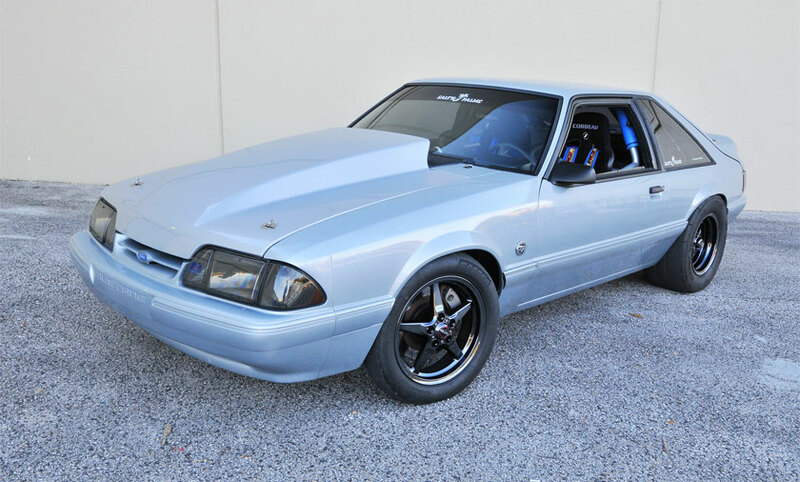 In this short article, we’re going to take a look at how rear wings affect stock front wheel drive cars as well as modified ones. For a stock suspension, front-wheel-drive car, stability isn’t exactly a major issue. Manufacturers often have stability near the top of their list when designing and tuning a suspension system. For cars that have a more aggressive factory suspension setup such as the Civic Type R, the manufacturer will add a wing from the factory. They do this mostly for looks, but also to add stability at very high speed. Cars inherently understeer at low-speed corners. 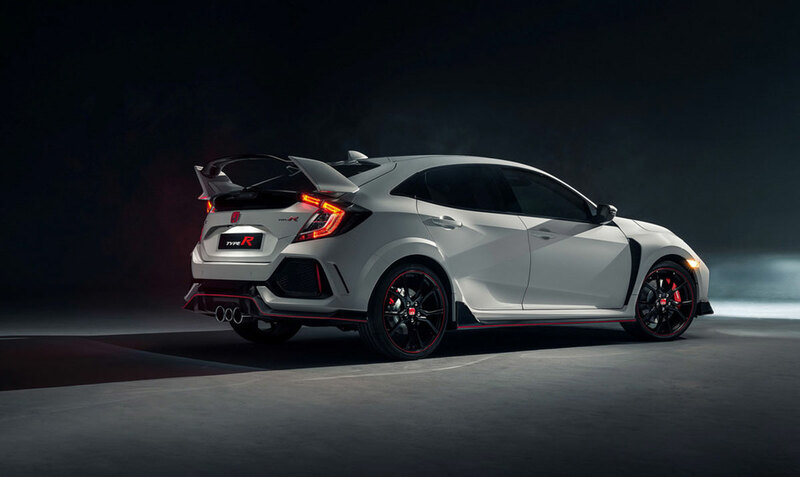 To combat this high-performance front wheel drive cars like the Type R will use a stiff rear suspension to encourage the car to rotate on a tight low-speed corner. This is a great way to make a car fast on a canyon road. As speed increases, however, that suspension setup can create instability. A rear wing can help combat this by increasing grip on the rear as speed increases. It should be noted that the stock wings used on production front wheel drive cars really don’t do much. Often times the downforce created by a factory wing is so minuscule in comparison to the cars total weight that it makes close to no difference. This doesn’t mean sticking a rear wing on your completely stock Civic or other front-drive cars will make it faster. A non-performance car really is not going to benefit from a rear wing because stability won’t be an issue. 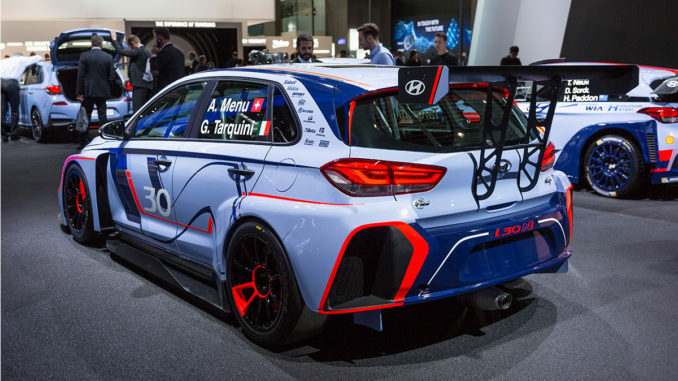 This is once again because a basic front-drive car won’t have a suspension setup to help it rotate at low speeds and a rear wing will only increase understeer at high speeds. As we mentioned above, cars inherently understeer in low-speed corners. If you’re an enthusiast who likes going to autocross events and canyon runs this can be a problem. By using stiff rear springs in combination with a stiff rear antiroll bar can help the car rotate. This works by essentially forcing the inside rear wheel to lift up which will effectively decrease total traction at the rear axle. This essentially creates a very slight amount of oversteer. A stiff rear suspension setup is great for autocross and canyon driving. As speed increases that stiff rear suspension will create slight oversteer at high speeds which can quickly get out of control and cause a wreck. Not only is it dangerous, but it can lower the driver’s confidence in the car and ultimately increase lap times. For this reason, using a rear wing on a modified front drive car is actually a good idea. Ideally, you want a balance in downforce on both the front and rear axle. But sometimes that isn’t an option. How much rear downforce you want will depend on the suspension setup and weight distribution of the car. A more nose heavy car will have more front end grip which is great for front wheel drive acceleration but can cause the rear to slide around more. Pretty much all front-drive cars are nose heavy since the entire drivetrain is housed under the hood, however, some are much more nose heavy than others. As we mentioned above, throwing a wing on a stock front drive car isn’t going to really yield any benefits. If your car has a modified suspension setup to help it rotate at low speeds, a rear wing will increase stability as speed increases which ultimately will increase lap times.